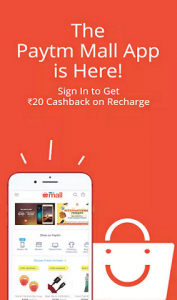 PaytmMall ONCEAMONTH Coupon Rs 200 Cashback offer. 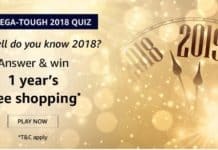 Get Rs 200 Cashback on Rs 299 Shopping. PaytmMall is again come back with new and amazing loot offer on your shopping. This is ONCEAMONTH Coupon Offer. Shopping worth Rs 299 or more on PaytmMall and get Rs 200 cashback. This offer is for all Paytm users. Grab PaytmMall ONCEAMONTH Coupon Rs 200 Cashback offer now.